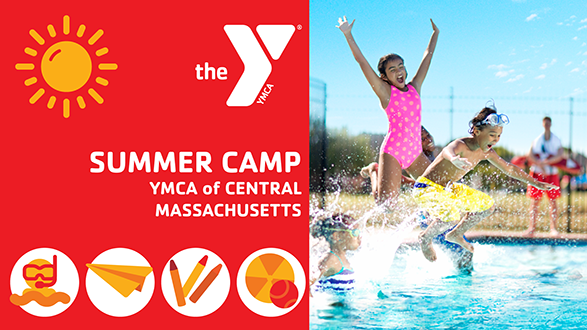 Our YMCA campers become part of a neighborhood of friends where potential is nurtured, achievements are celebrated, and exploration is encouraged. 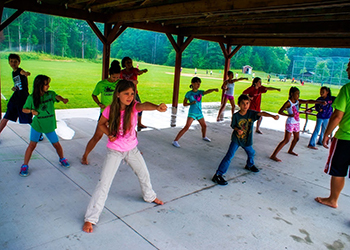 Campers will develop skills through a diverse curriculum of traditional camp activities that encourage youth development, healthy living, and social responsibility. We strive to ensure that campers develop leadership skills and self-esteem, and grow personally through character-building opportunities in a structured, positive environment. Friendship: We’re here to inspire kids to work together and play together, creating friendships that can last a lifetime. 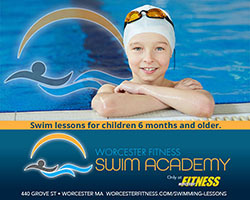 Accomplishment: We are here to surround your kids with fantastic chances to try new experiences. Show them all they can do when they believe in themselves. Belonging: We’re here to make kids feel welcome, feel comfortable being themselves and know they’re a part of something great. 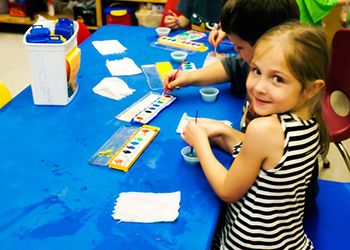 Children enjoy their first camp experience through an age appropriate program that includes arts & crafts, group games, songs, and cooking projects. 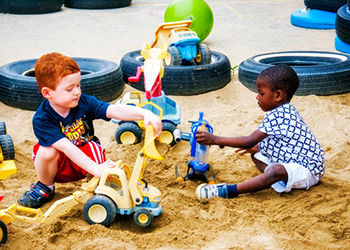 They will also enjoy daily free play, swim and gym under the supervision of our caring and professional staff. One week sessions run Monday through Friday, 8:00am-5:30pm from June 17 – August 23, 2019. 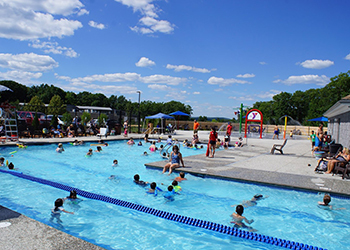 Camp Blanchard is a traditional outdoor Day Camp with a diverse curriculum of activities that include: Sports, Swimming (including Swimming LESSONS! 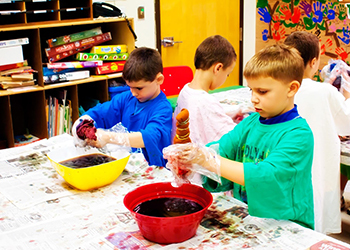 ), Canoeing, Arts & Crafts, Nature Exploration, Teambuilding & Adventure Games, Music, Movement & Drama! Camp themes are guides and by no means a rule for every activity. Staff use the following themes to help come up with fun, engaging activities for our campers. One week sessions run Monday through Friday, 8:00am-5:30pm from June 24 – August 23, 2019. 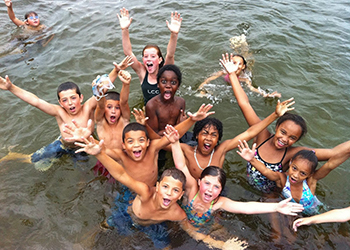 Next Post10 Tips on making Summer Camp a successful experience for your kids!